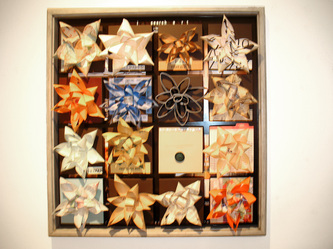 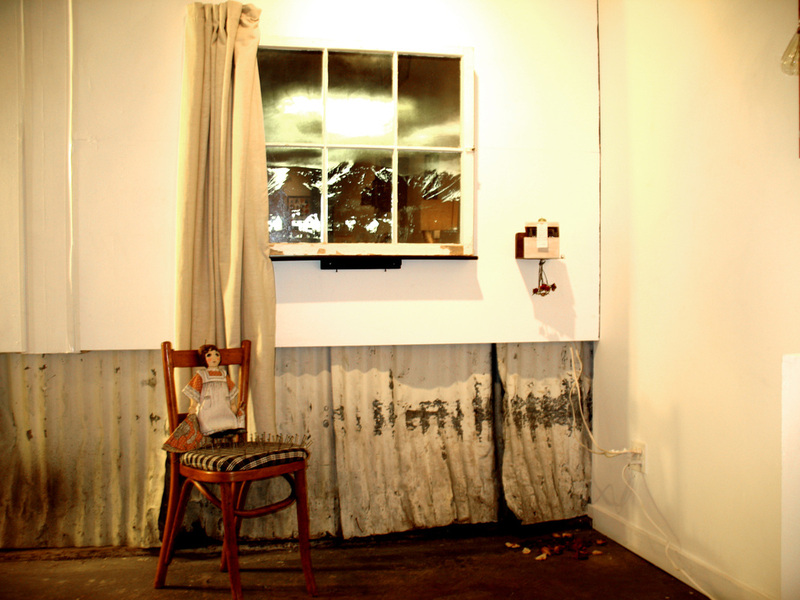 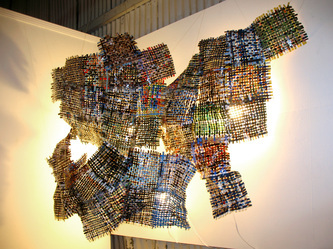 “SCRAP Art” is an exhibition of the potential of materials. 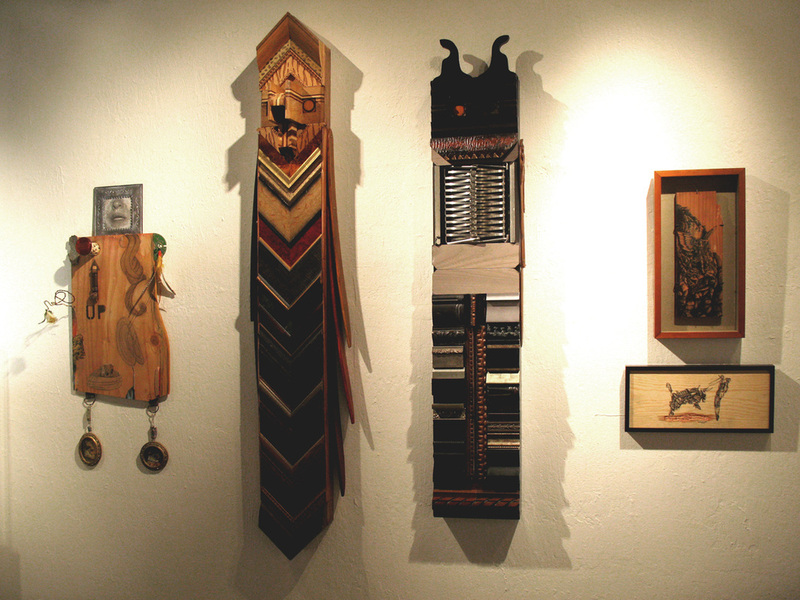 As the Bay Area’s oldest creative reuse center, SCRAP has been diverting waste from landfill for use as art supplies for over 35 years. SCRAP's mission is to stimulate creativity and environmental awareness by promoting the creative reuse of materials that traditionally have been discarded as waste. 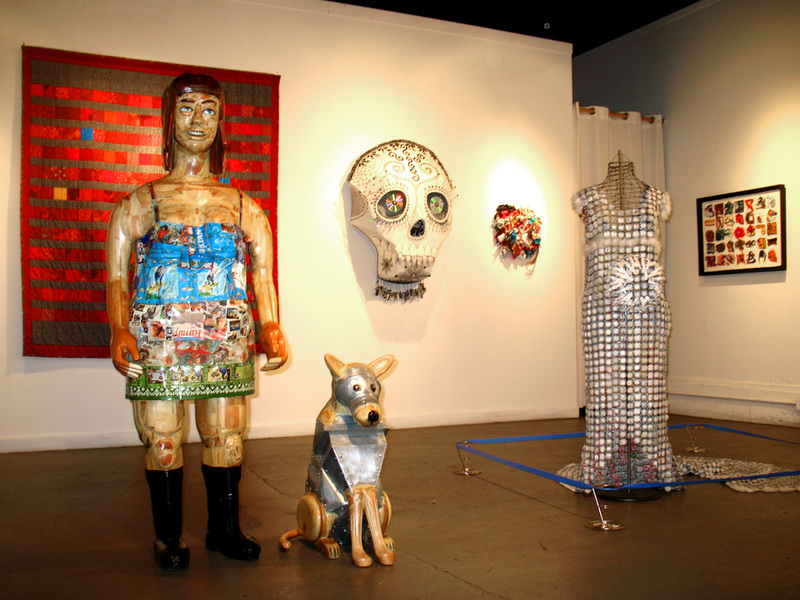 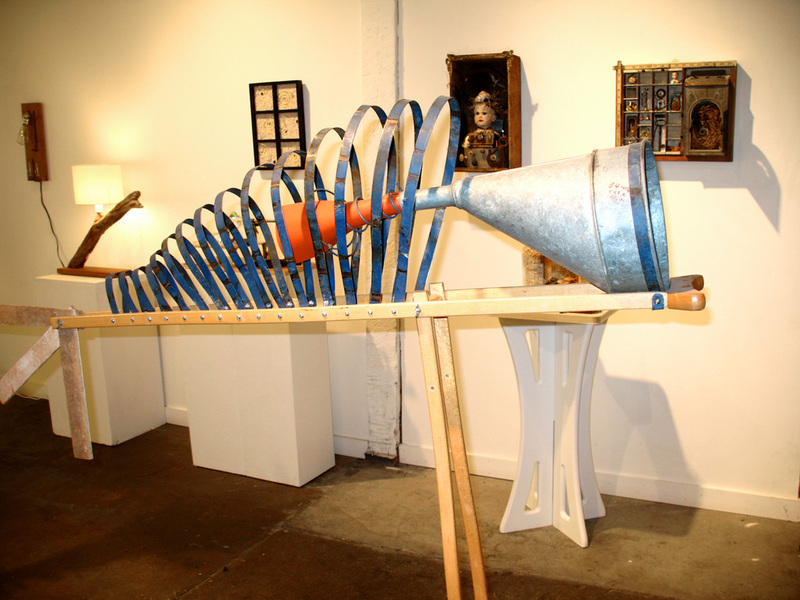 SCRAP Art is an exploration of how materials inspire creativity. The artists who come to SCRAP use all manner of materials in their work taking advantage of the unending supply of materials both traditional and non-traditional that pass through SCRAP.